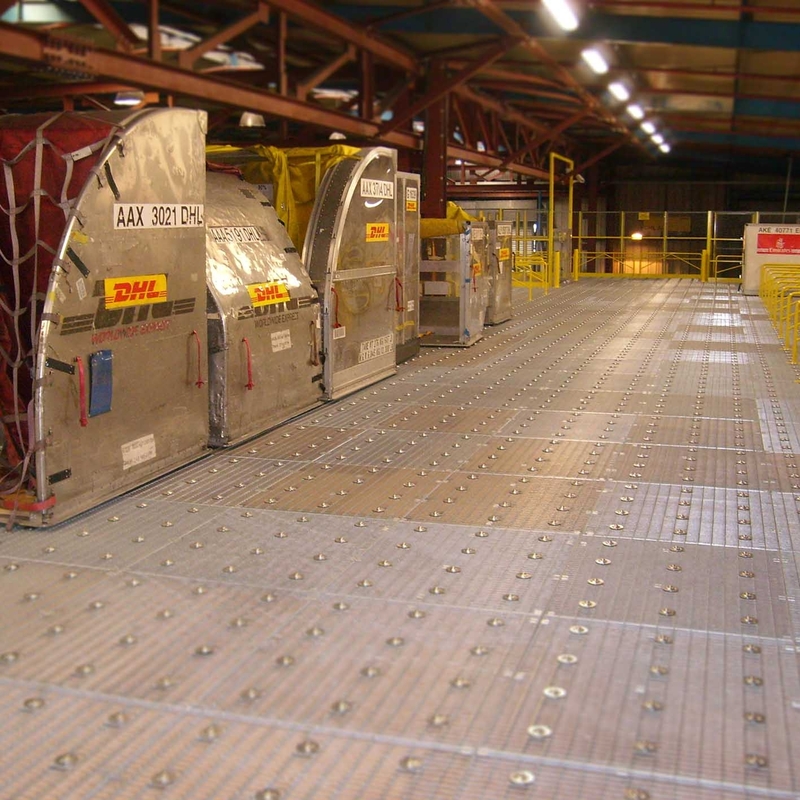 Alwayse Ball Transfer Units can be found in cargo facilities around the world. 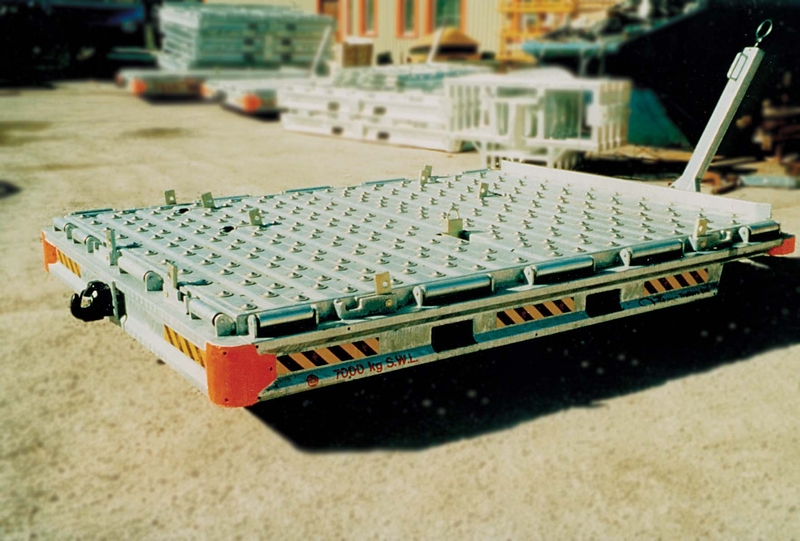 Fitted on ball decks (mats) and dollies, our units allow for the smooth and easy manual movement of ULDs, pallets, and heavy cargo. 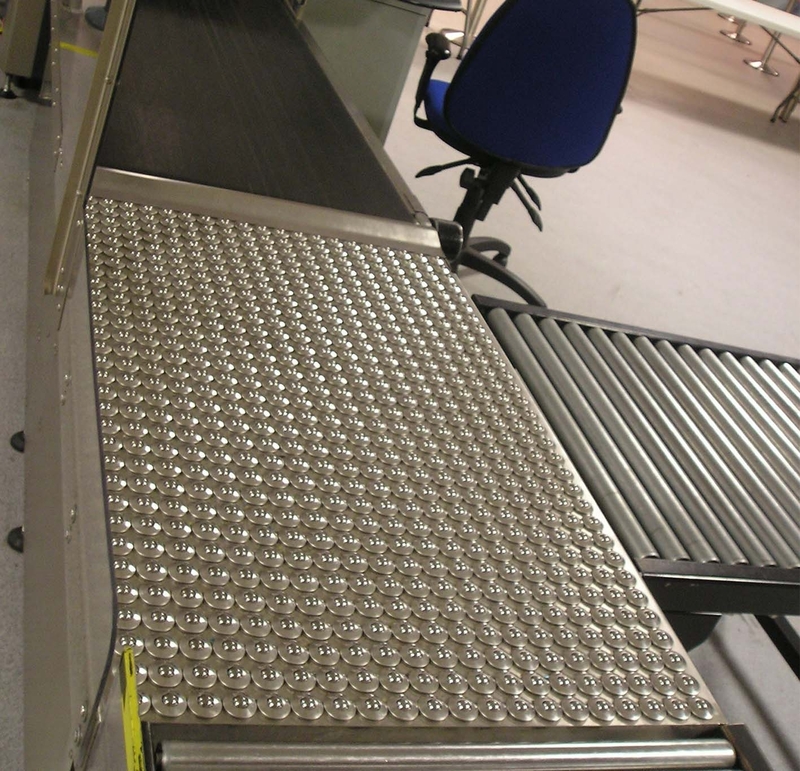 We also manufacture units that are used extensively in baggage handling. 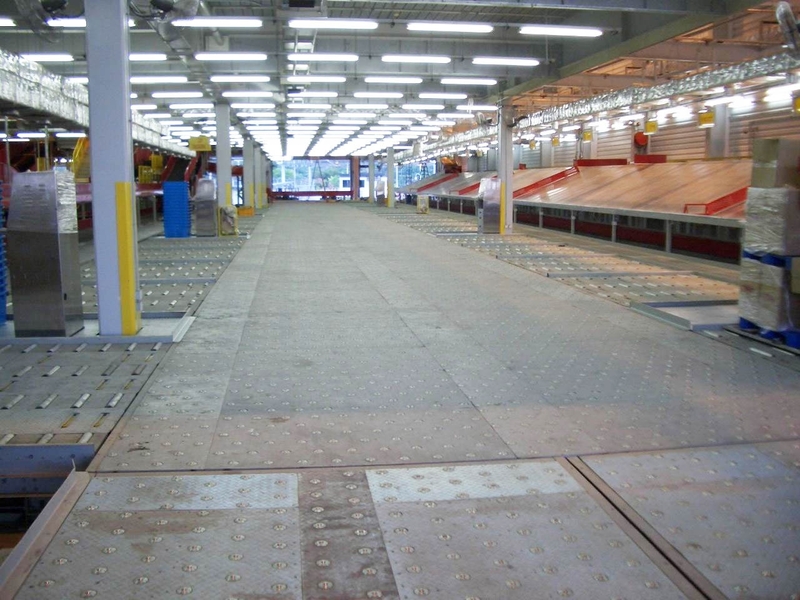 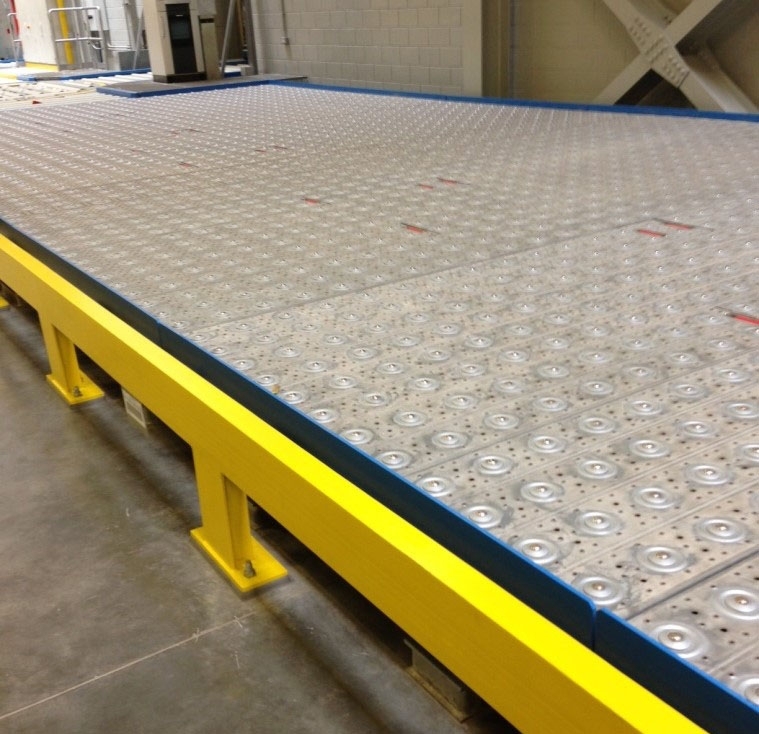 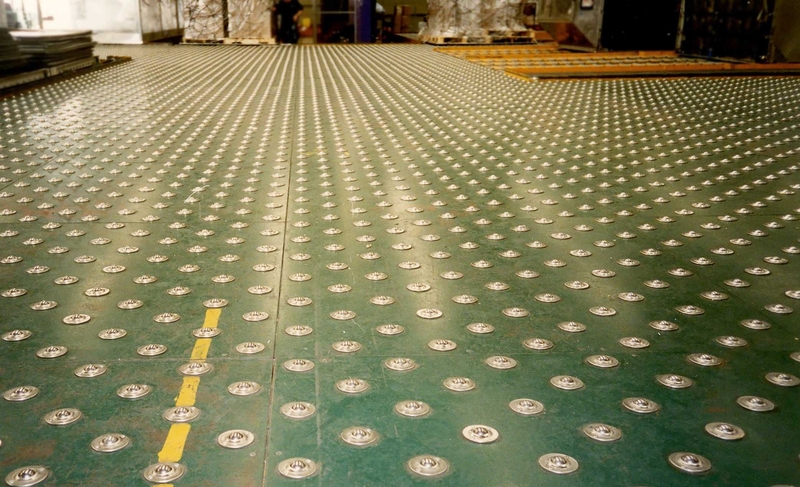 Setting the industry benchmark, Alwayse ball transfer units are the go-to option for specifiers of ball transfer decks. 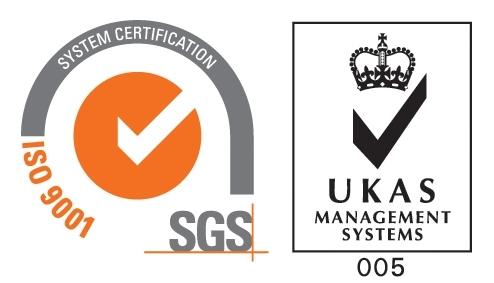 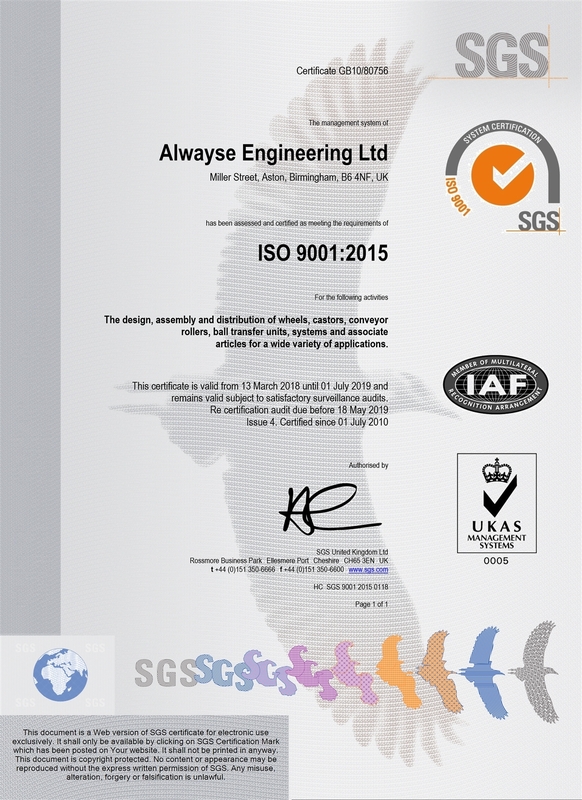 Alwayse units are currently in use with numerous express couriers, and having undergone successful testing have also been installed by several military clients. 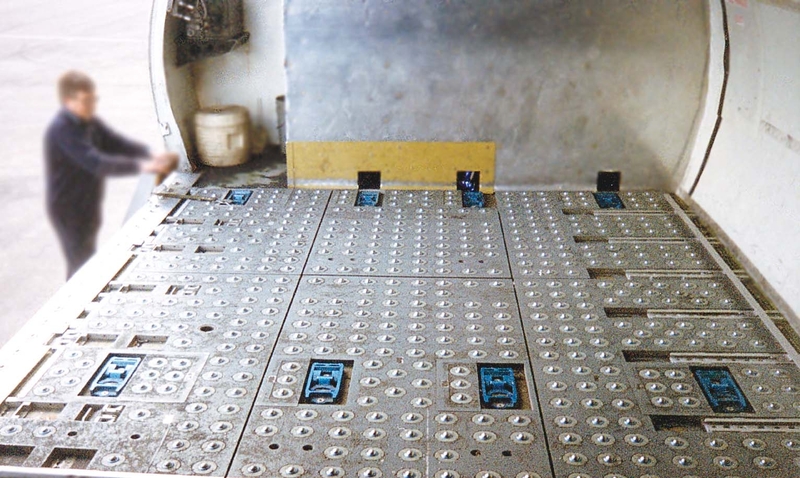 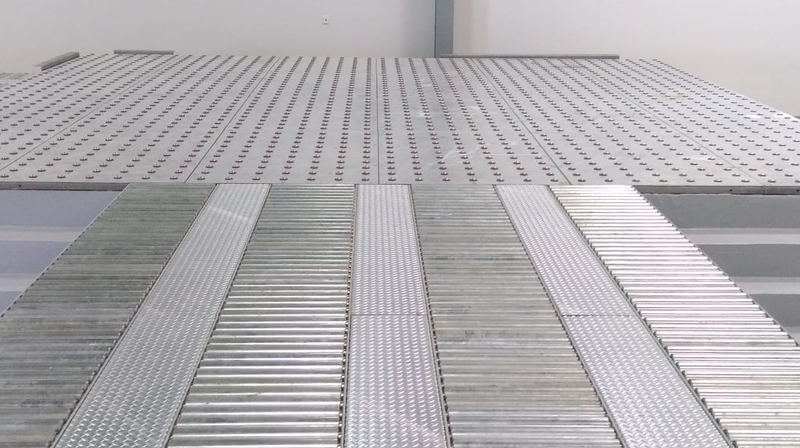 Units are available for the most arduous uses, with slotted bases to allow for escape of debris and the ability to handle the heaviest air cargo containers. 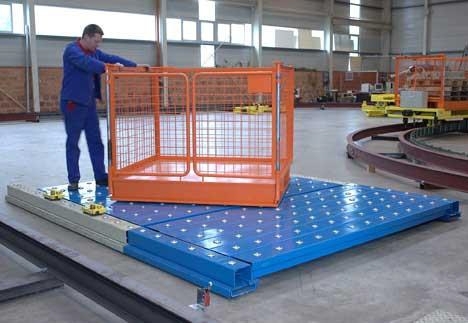 With several different units designed specifically for cargo handling, Alwayse can supply the best solution for your project.